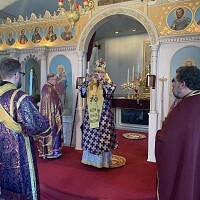 Ukrainian Orthodox Church of the USA - OCMC: Share in a Journey of Faith: Join a 2010 Mission Team! Share in a Journey of Faith: Join a 2010 Mission Team! Now is the time for you to have a Teams experience! In 2010, Teams will be offered during more times of the year and for varying amounts of time (as few as 9 days and as long as 3 weeks) and there will be opportunities for families as well! Be a living witness of your Faith on a Teaching team; provide labor on a Construction team; engage the future of our Church on a Youth team; or take part in the holistic mission of the Church on a Health Care team. Develop deep relationships with others, have a cultural learning experience, and live in response to the Lord's command to "make disciples of all nations". 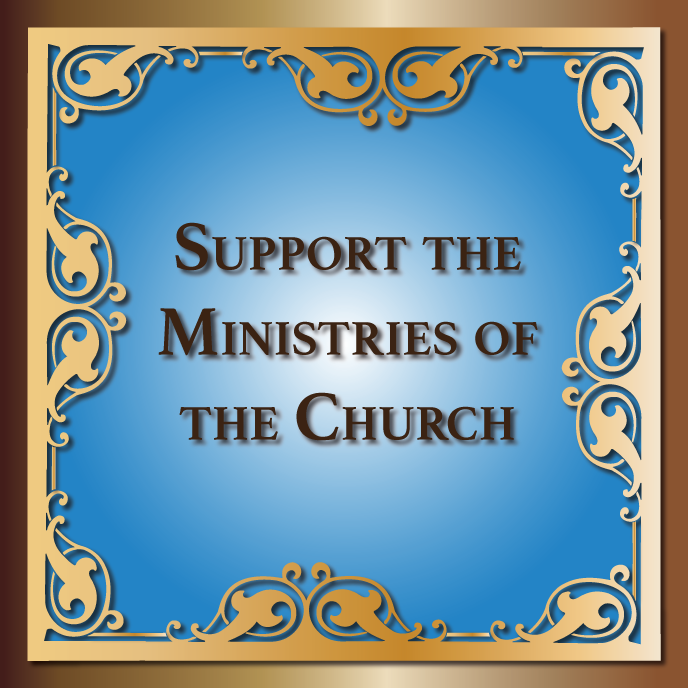 For over 20 years, Team members have proudly served through OCMC to participate in the Holy Orthodox Church's unending mission effort to bring the saving message of salvation to the ends of the earth. 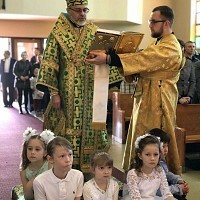 Join the thousands of Orthodox Christians from North America who have been witnessing to the hope and good news of the risen Christ with the world. There will be at least 14 opportunities to participate on a Team in 2010: Alaska - Teaching and Outreach; Albania - Youth camp; Guatemala - Youth camp; India - Teaching; Kenya - Teaching; Korea - Youth camp (ESL); Madagascar - Teaching; Romania - Youth camp; South Africa - Teaching; Tanzania - Construction and Teaching; Uganda - Health Care and Zimbabwe - Teaching. Team applications and more detailed information are available online at http://teams.ocmc.org or you can call the OCMC at 1.904.829.5132 for more information. SCOBA/SCOOCH: Joint Commission of Eastern and Oriental Orthodox Churches!